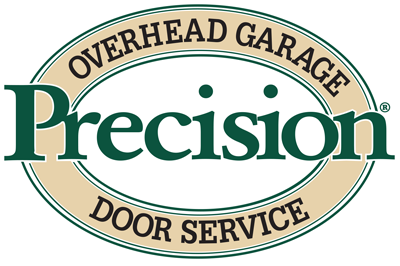 We are here to help you with all your garage door project needs. If you have questions or comments, please feel free to contact us. We look forward to hearing from you soon.